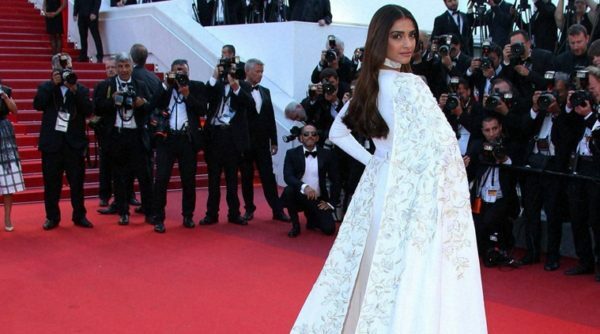 Sonam Kapoor Dazzles at Cannes 2016 With Her Sassy Style! Bold and brassy, Sonam Kapoor is the true and budding fashionista of Bollywood. The lass might not have had much acting panache in her kitty yet, but her style always manages to create ripples of admires, amongst critics and masses alike. So, it was obvious that her appearance at Cannes 2016 would be scrutinized through the same lens of expectations. Yes, she did not disappoint us. Also Read: Sonam Kapoor’s Airport Entry at Cannes is Snazzy as Hell! Right from her snazzy airport entry where she donned a floral Anamika Khanna number, we got a glimpse of what was to come. A bursting confetti of fashion fiesta! Sonam’s first appearance for the Festive De Cannes was in an irresistible Rimzim Dadu blue saree. Suhani Pittie earrings with intricate florals, fuchsia lips, green eyeliner, and a neat bun complimented her look too well. The blue sculpted saree was made of molten wires! Everyone raved about this cutting edge look of hers which impressed us too well. Earlier same day Sonam charmed everyone with the floral Anamika Khanna number, that she had donned for a press conference. 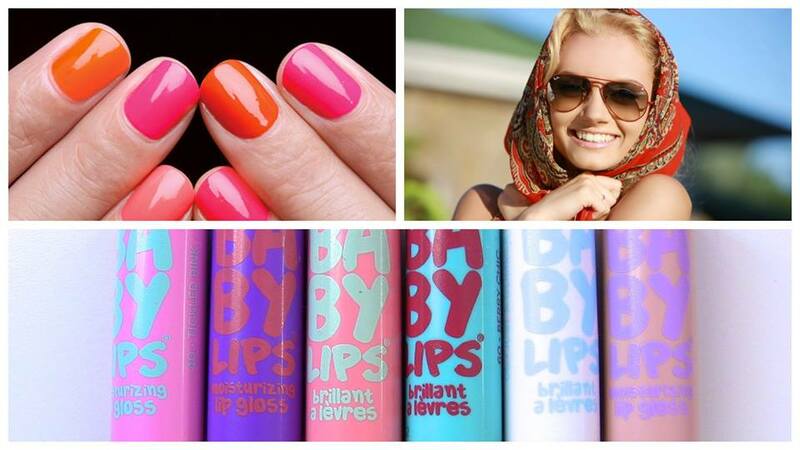 Going light on eye makeup, she paired it well with bright lips, and just a peek-a-boo of cleavage to turn up the heat! The finale came when she stepped out on the red carpet, looking like a dream in flowing whites and creams. The British Haute Couture Fashion House Ralph and Russo’s White Gown looked every bit regal on her, as sleek hair and minimal yet defined makeup accentuated her lovely features. 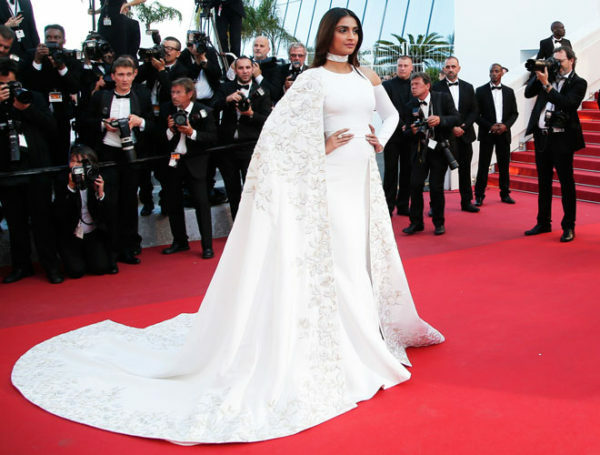 The actress, who is walking for the sixth time on the red carpet of Cannes, will be having her latest biopic “Neerja” screened in the Marche du Film here. Previous : Preity Zinta and Gene Goodenough Throw a Grand Reception!